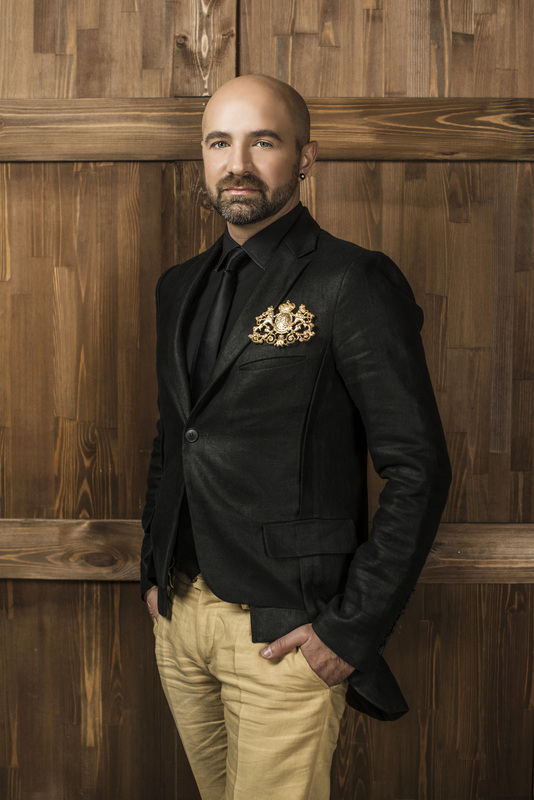 Max Emanuel Cencic is one of the most fascinating and versatile singing artists in the world today, and one dedicated to the revival and performance of the music of the 18th century. His 2017/18 season will see many exciting projects, including a new production of Monteverdi's L’Incoronazione di Poppea at the Staatsoper Unter den Linden in Berlin, his debut at the Staatsoper Hamburg as well as Rossini's La Donna del Lago at the Opera de Lausanne, where the artist will not only sing the demanding role of Malcolm but also function as director. Another high point will be the Europe tour with his new solo programme named Porpora (coinciding with the 250th anniversary of Nicola Antonio Porpora's death) with concerts in Paris, Halle, Toulouse, Munich, Madrid and other cities. At the opening of the Markgräfliches Opernhaus Bayreuth he will perform the title role in Hasse's Siroe, and, again, direct the production. 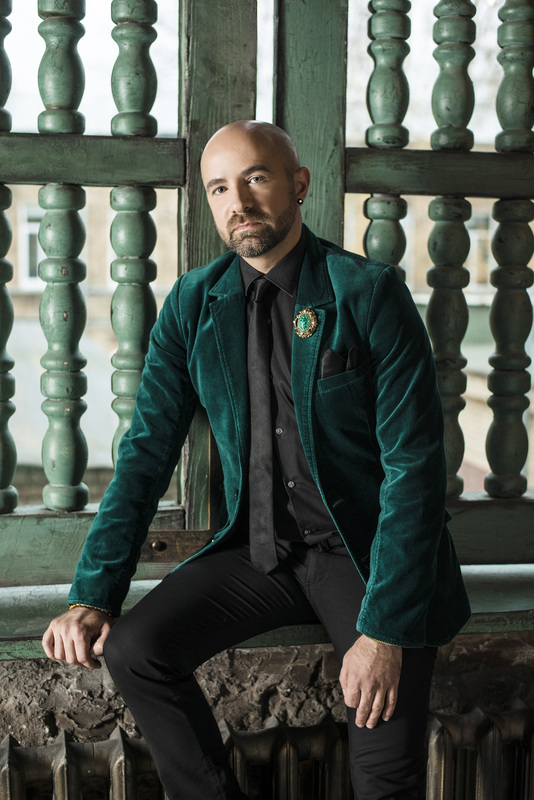 With his remarkable mezzo-soprano voice, Max Emanuel Cencic demonstrates that Baroque singing can be both technically brilliant and at the same time modern and emotionally engaging. For over two decades he has been performing in opera houses of the first rank, including the Wiener Staatsoper, the Theater an der Wien, the Opernhaus Zürich, the Opéra Royal de Versailles, the Bayerische Staatsoper, the Staatsoper Unter den Linden Berlin, Barcelona’s Gran Teatro del Liceu, the Théâtre des Champs-Elysées, Paris and Brussels’ La Monnaie. Concert engagements have taken him to the Laeiszhalle Hamburg, Carnegie Hall (New York), the Barbican Center (London), Amsterdam’s Concertgebouw, the Wiener Musikverein and Wiener Konzerthaus, and the Tchaikovsky Hall in Moscow. In addition he has sung at numerous festivals worldwide. He regularly works with such conductors as William Christie, René Jacobs, Ottavio Dantone, Diego Fasolis, George Petrou, Emmanuelle Haïm and Riccardo Muti. His education as a singer began as a member of the Wiener Saengerknaben (Vienna Boys’ Choir), with a solo career as a soprano from 1992, and as a counter-tenor from 2001. On 21st September 2017, Max Emanuel Cencic celebrated the 35th anniversary of his first appearance on stage, with a performance of Orfeo in Gluck's Orfeo ed Euridice. 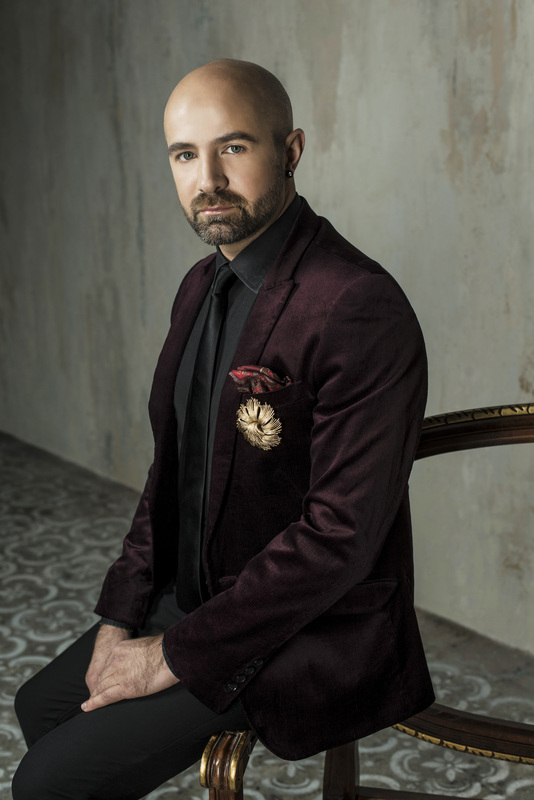 Max Emanuel Cencic entrances his audiences with his numerous projects, opera productions, CD recordings, and extensive tours. 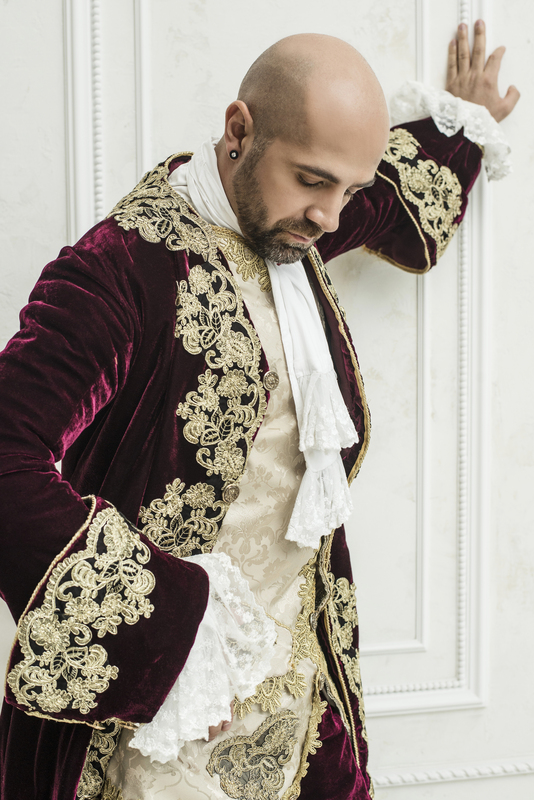 TV-stations such as Mezzo TV and Arte Concert have also documented several of his outstanding performances, including his revelatory presentation of Handel’s Alessandro (2012). As Artistic Director of Parnassus Arts Productions he is responsible for the conception, supervision and performance of important works of the Italian Baroque, among them the sensational re-discovery of Leonardo Vinci’s last opera, Artaserse, and, more recently, Arminio. As in its premiere in 1730 in Rome, this new production, performed with an all-male cast (including five counter-tenors), was widely praised, both in its live performances and on disc: it received ECHO Klassik awards in 2013 and 2014, the Preis der deutschen Schallplattenkritik and the Diapason d‘or, and was nominated for a Grammy. His inspired revival of Vinci’s opera Catone in Utica, with four counter-tenors in the cast, was equally successful, both on stage and as a CD recording. 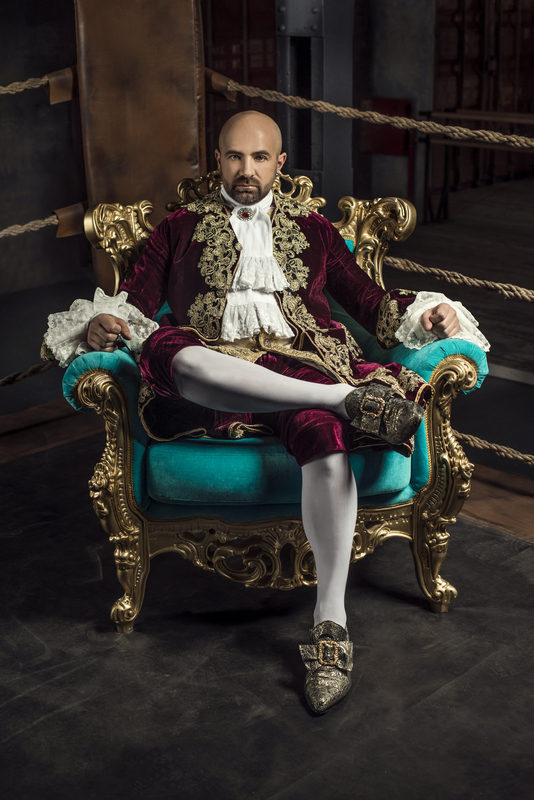 The CD Ottone with Max Emanuel Cencic in title role has been nominated for a Grammy. His solo-recordings are every bit as riveting: with Venezia he charmed audiences and critics alike with highlights from Venetian opera, while the CD Rokoko contained a fascinating compilation of arias from the extended and virtually unknown opus of Johann Adolph Hasse. Max Emanuel Cencic’s most recent, critically acclaimed CD, Arie Napoletane, is dedicated to masterpieces of the Neapolitan school. His wide-ranging discography includes several world premiere recordings and has received a number of awards, among them the Diapason d’Or, the Preis der Deutschen Schallplattenkritik, and Croatia’s Porin Prize. His discs have been “Editor’s Choice” in Gramophone magazine on several occasions. 2018, 250 years after Nicola Antonio Porpora's death, two CD-recordings of the composer's works will be published: Germanico in Germania in January with Max Emanuel Cencic in title role, and, in March, Cencic's new solo CD Porpora. The French Ministry of Culture has made him a Chevalier de l’Ordre des Arts et des Lettres. Max Emanuel Cencic is also well on his way to international fame as director, as with the live production of Hasse’s Siroe, which toured all over Europe and was released on CD by Decca. 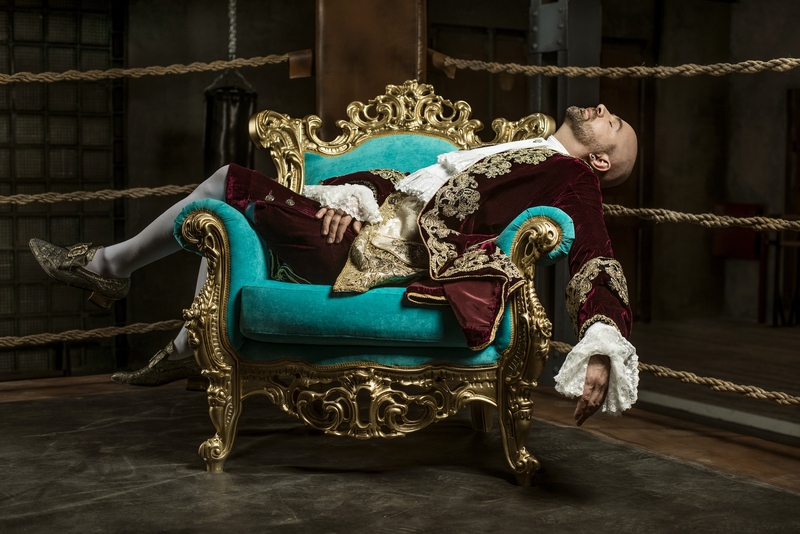 At the Handel festival in Karlsruhe in 2016 and 2017, he again undertook the double role of lead singer and director of Handel’s rarely performed opera, Arminio. In the coming seasons he will extend his directorial portfolio with new productions of Rossini’s La Donna del Lago, as well as Handel’s Il Pastor Fido and Xerxes. Also on the horizon is the release by Warner Classics of arias recorded by Max Emanuel Cencic as a boy soprano.